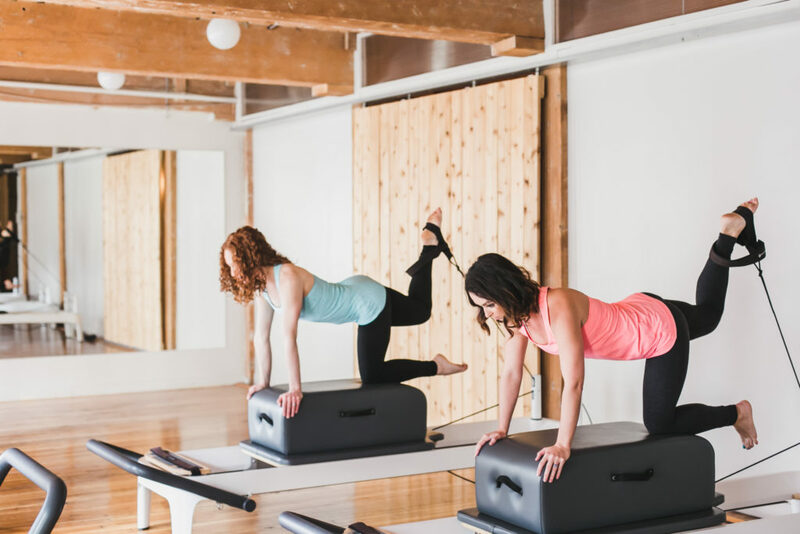 We all know that working out with friends is more fun, so for a limited time only when you buy a friend an intro Private Pilates session for $50 (regular retail value: $55) we’ll add a $50 credit to your account! Yes, that’s right. This means you can treat a friend to Pilates, basically for free! Contact us for details or purchase your gift certificate online. *The fine print: This offer is open to current Form Body Lab clients only. Limit of two per client (buyer). Intro Private Pilates session may only be purchased for first-time private clients at Form. Gift certificates expire December 31st, 2016. Promotion valid September 17th through September 30th, 2016, or while quantities last.